In Africa some people are dying so we are raising money for people in Africa so people get to celebrate next Africa day. An Africa day is special for African Muslims and African Christian and in England people celebrate Africa day and every one is happy . Nigeria is located in the west of Africa. Zebras eat leaves and grass because they are herbivores.Herbivores mean they don’t eat meat they only eat vegetables. Zebras are fast runners.They run 58km per hour.They have black and white stripes and fur. Congo is in Africa and it is the biggest country. 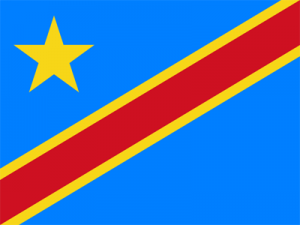 In Congo there is still war. So people have to leave their homes because of the war what is happening. 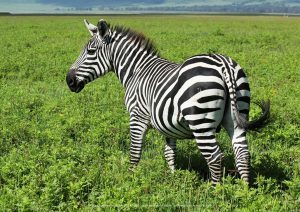 This entry was posted in African Countries on 4th April 2019 by Rose K.
Zebras is an animal in Africa. There are lots of zebras but people kill them and eat them. This entry was posted in African Animals on 4th April 2019 by Rebecca M.
Today, I will be telling you some things about the Sphinx of Giza! The Sphinx of Giza is Gizas biggest pyramid. The Sphinx has a door that has NEVER been open! If you did not know, a Sphinx is a creature with a lions body , and a womans head! Legend says that a pharo is inside the Sphinx anyone who opens it, shall be rich forever! BUT, people say that this door is cursed, and people say that, that is why NOBODY has opened before! Facts about the Sphinx of Giza! Leopards climb trees. Hunt down other animals. There is a leopard. Leopards like hunting . This entry was posted in African Animals on 4th April 2019 by Myla L.
STOP. Do not lick the screen!!! Piri piri makeas number 10. It is a spicy dish with roots in both Africa and Portugal. The dish was created in Angola and Mozambique when Portuguese settlers arrived with Chile peppers. Peri peri, also known as the African Bird’s Eye Chilli, is the key to our legendary, flame-grilled PERi-PERi chicken. It’s grown in the African soil, so the magic starts from the ground up. … PERI is a natural preservative that prevents us from adding weird or unnatural ingredients to our sauces. Love Peri Peri chicken? then Nandos is the place for you ! Legemat is a tasty snack for when you feel peckish. It is an African donut which has a round shape and is quite soft. A nice hot drink would be great to go with Legemat, You may noit bnotice the word Legemat, fun fact, it has a different name for each language. For example, Beighnet, Ungalokothi, Lekoenya le nang le lesoba,micate and Burcad. Also known as foo-foo, foufou, or foutou, this dish is popular across western and central Africa. In eastern Africa, a similar dish is ugali and southern Africa’s take on it is known as sadza. It is a very soft, pounded yam that can be compared to mashed potatoes, but with a denser consistency. Fufu is often eaten with stews, soups, and sauces surrounding it. Popular in Liberia, Sierra Leone, and Guinea, this stew is a staple. The cassava leaves are pounded and cooked with meats, fish, water (or coconut milk), and other ingredients depending on the region and recipe. Cassava leaves contain plenty of beneficial antioxidants and have properties comparable to that of carrots. This entry was posted in African Food, News on 4th April 2019 by Lucy K.
Want to know about Eritrea? 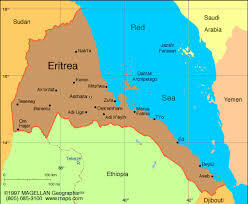 Eritrea is in Africa.It is the 2nd largest continent in the world. Tekeze river is the longest river in Eritrea. The river may be in Eritrea but it can be large for you to swim in.Like a swimming pool.But it may be like one. This entry was posted in African Countries on 4th April 2019 by Musa J. 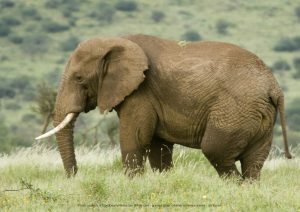 Elephants are a large member of the mammal species. Humans have only found three types of elephants so far. 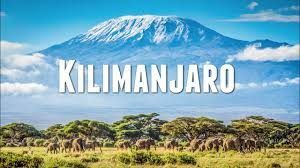 These amazing creatures are scattered through Africa,some being in sub-Saharan Africa.The lifespan of these magnificent animals are from the young age of one to the incredible age of seventy ( the lifespan depends on which type of elephant you are looking for ) . 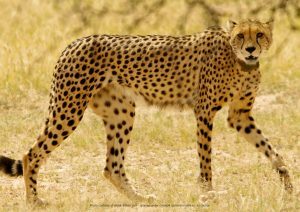 This entry was posted in African Animals on 4th April 2019 by Aisha J. 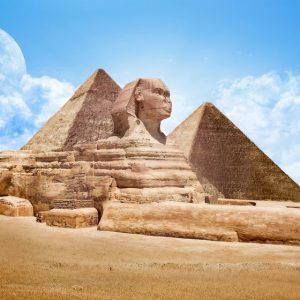 This entry was posted in Landmarks on 4th April 2019 by Alex H.
Crystal L on Facts about the Sphinx of Giza!